Garage on Road in Delhi | Roadside Assistance In Delhi | Breakdown Services in Delhi. RoadMech Garage On Road In Delhi & Delhi NCR. RoadMech an online portal offering roadside assistance and helpline service in Delhi NCR. 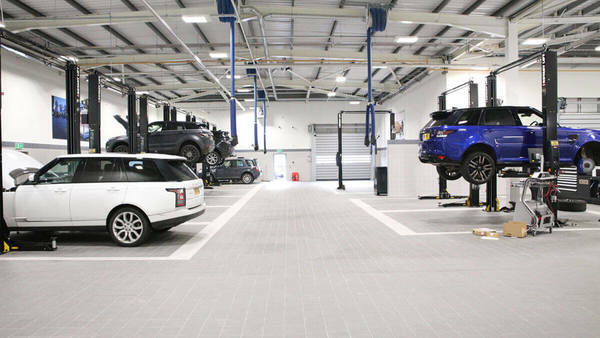 RoadsMech provides a garage on the roads is a high-end service provider that seeks to provide customers with the best services. The company was formulated in the first days of 2015, but started its activities in August 2015. Since then, the company provides up to 5078 services, which allows them to offer one of the most varied services of its department . in the nation. Roadside Assistance is a vehicle assistance service offered by RoadMech Assistance to people experiencing a vehicle breakdown. The service typically offers benefits such as securing the vehicle on site, refueling, towing the vehicle to the nearest garage or location, extending medical assistance and more again. RoadMech offers the best roadside assistance for cars / four-wheelers and two-wheelers in India. If you are one of the users of the car and you want to integrate our services, do not hesitate to download our application, which is currently available for the Android version, and will soon be available for IOS. Yes, it just happened. You are out of the car (or the keys are locked, depending on your point of view). Getting locked up is one of those really boring moments that nobody wants to talk about. But we do. Because when locks occur, RoadMech is there to help you. If you've ever wondered, "Is there a locksmith or mechanic near me?" With RoadMech, you're just a few clicks away from fast and reliable unlock services at a flat rate. So you can be reunited with your keys and get back on the road in no time. And we promise we will not say it. Anytime anywhere Our service providers are at your disposal to help you 24 hours a day, 7 days a week anywhere in Delhi NCR & Jaipur. The worst has happened: the battery of your car is dead and you need a jump. No one is there to help you with your starter cables, and even if it did, the idea of ​​asking a stranger seems dangerous to start. Do not worry - RoadMech has the sparkle you're looking for. Simply select the 9136208011 Quick Start Service Provider to inform you of the arrival of the help and the estimated cost of the service.